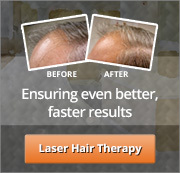 Southcoast Hair Options can help you find the hair loss solution that works for you. Simple complete the form below and we’ll get back to you with more information. How long have you suffered from hair loss? Family members with hair loss? Do you have a lot of stress in your life/work?